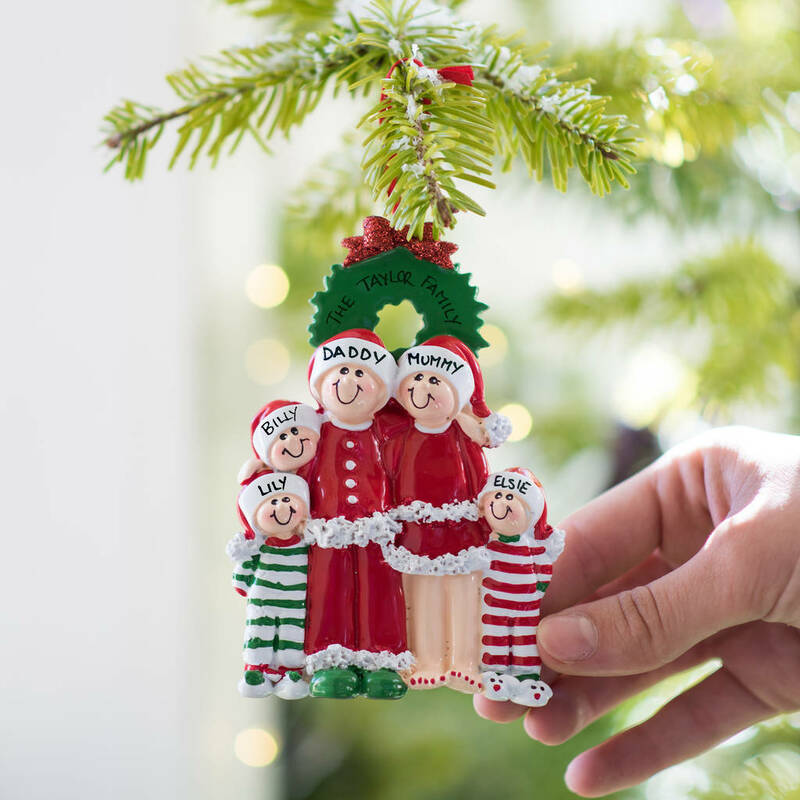 Our Hand Personalised Christmas Decorations make the perfect Christmas gift that will be treasured and used year after year. We will expertly hand personalise your decoration with ANY NAMES on their hats . Each name can be up to twelve characters. 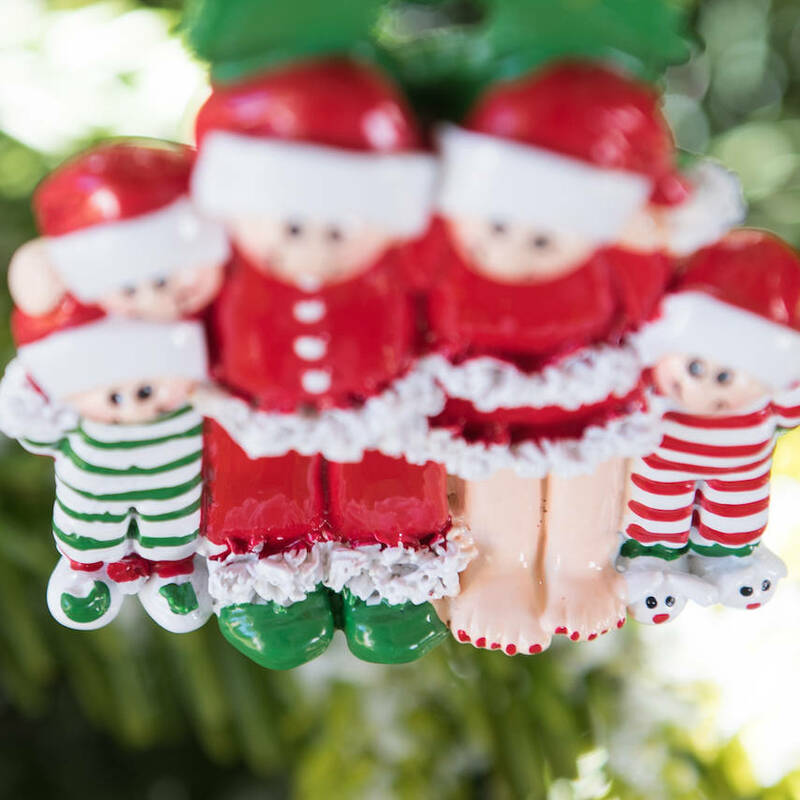 We love this cute decoration from her painted toenails to the little bunny slippers ! Please note these are Hand Personalised .